MadoroM Vineyards | Life is too short to drink anything but MadoroM! 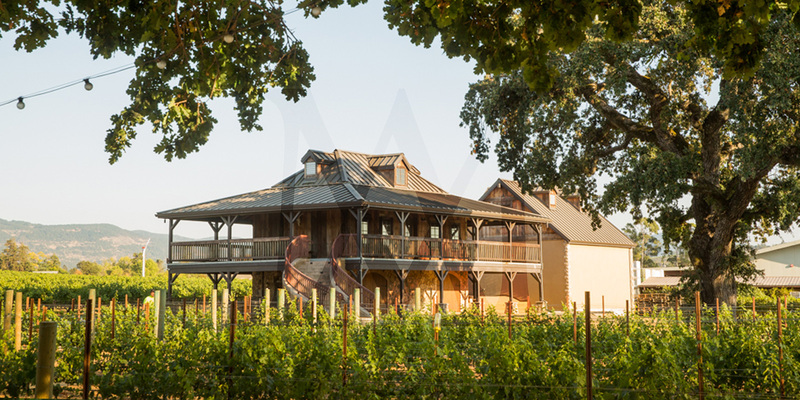 Welcome to MadoroM Vineyards & Winery, a family winery dedicated to creating superbly hand-crafted Napa Valley wines. 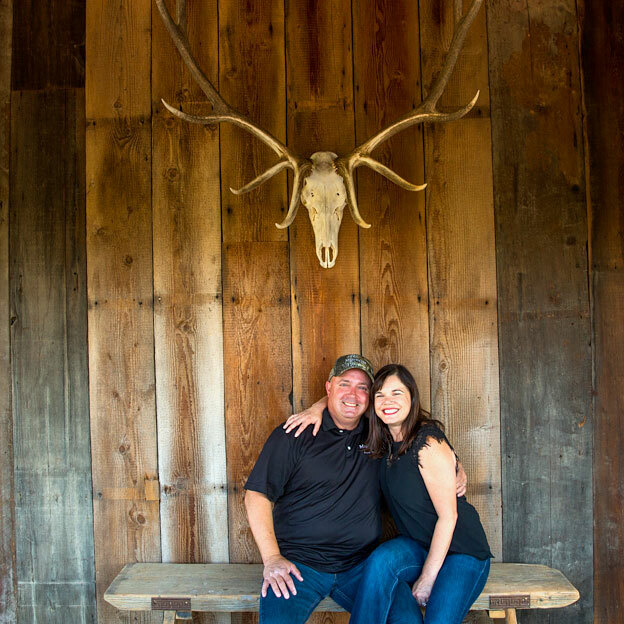 We are a small producer of exquisite Napa Cabernet, Merlot, Proprietary Red Blend, and Sauvignon Blanc. Our wines are dedicated to family, friends, and the greater community through the charities we support. Utimately the best wine experiences are the people with whom you share it with. Whether it’s a very special occasion, an event, or a spontaneous gathering of good friends, our wines are meant to be enjoyed with friends and family. MadoroM wines are richly intense and age worthy and are produced with a passion from vineyard to glass. MadoroM Camouflage wines are approachable, easy drinking wines to be enjoyed everyday. We invite you to experience our wines at our new Napa Valley tasting room located on Silverado Trail and to see for yourself the passion and flavor that is in every glass. Salute! Club MadoroM is the perfect way to enjoy our wines all year long, delivered right to your door step! With three different options, your Club MadoroM membership can be tailored to match your distinguished tastes. Each club includes exclusive Members-Only benefits including first invitations to events and special tastings.